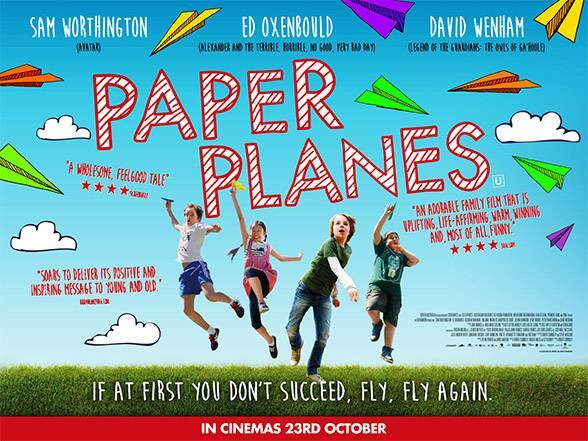 Check out these Paper Planes! 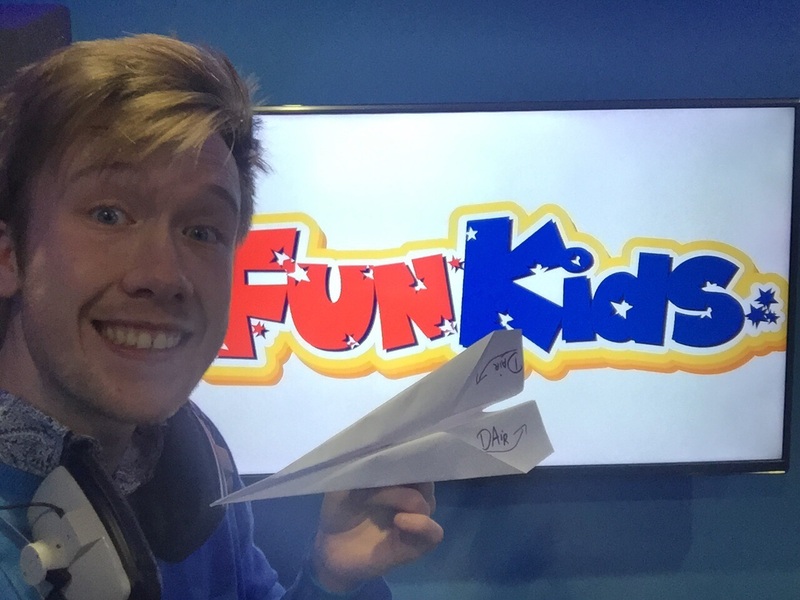 We ran a competition with the movie Paper Planes on Fun Kids recently! 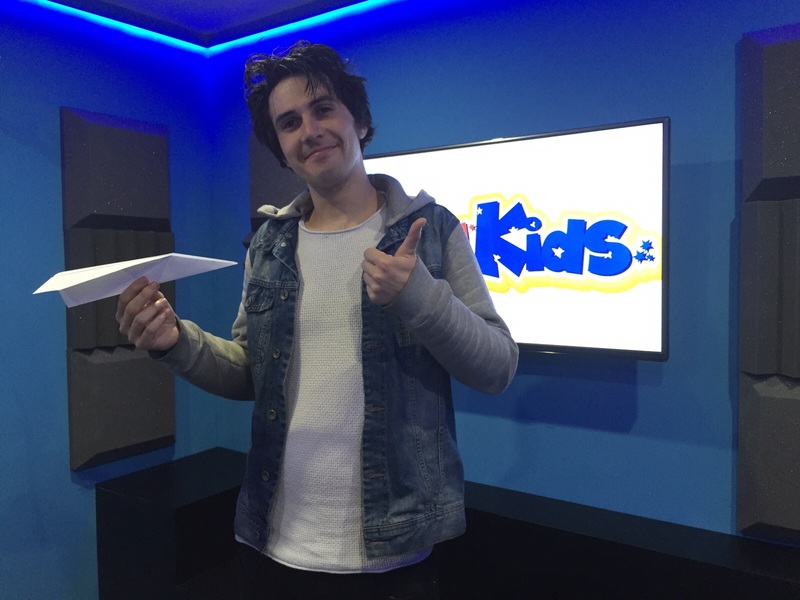 Dylan soon discovers he’s a natural when it comes to creating the ultimate paper plane! 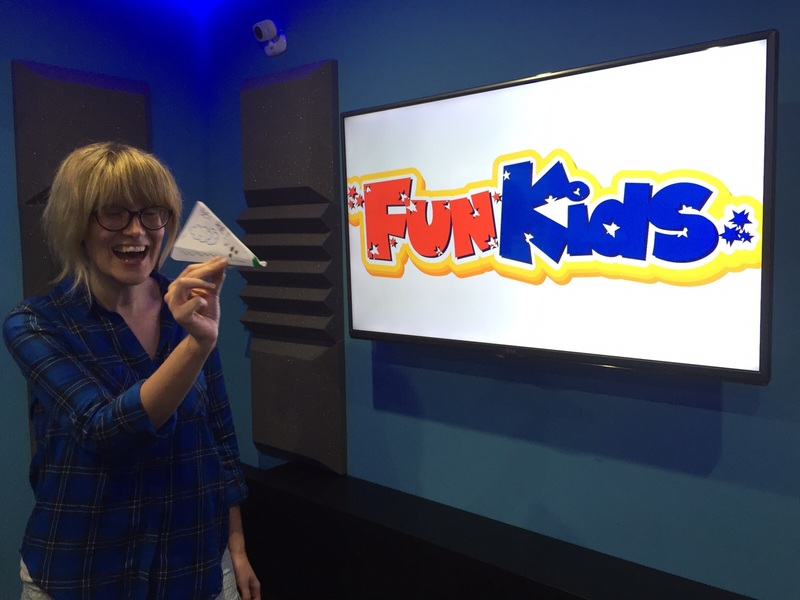 To enter the competition we asked you to design a paper plane of your very own and send it in. That’s Dan from Fun Kids Junior with DAir about to make it’s maiden voyage! Sean and Bex both had a go too! We were sure that the listeners could do better and they definitely didn’t disappoint! 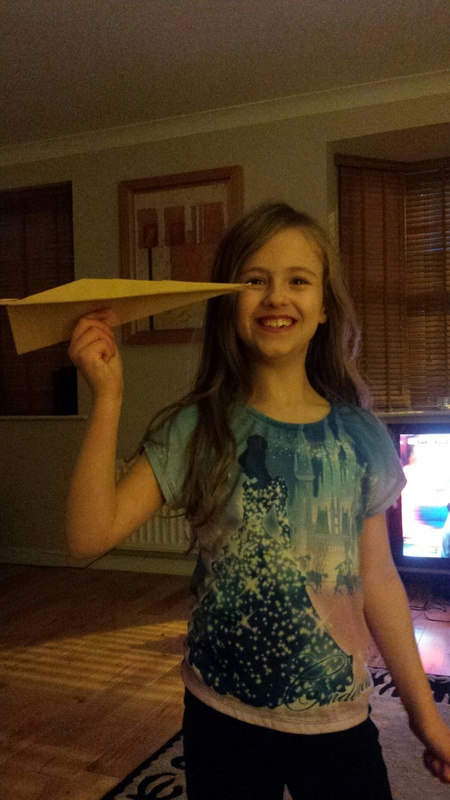 This amazing plane was sent to us by Chloe who is 9 and from Scarborough! 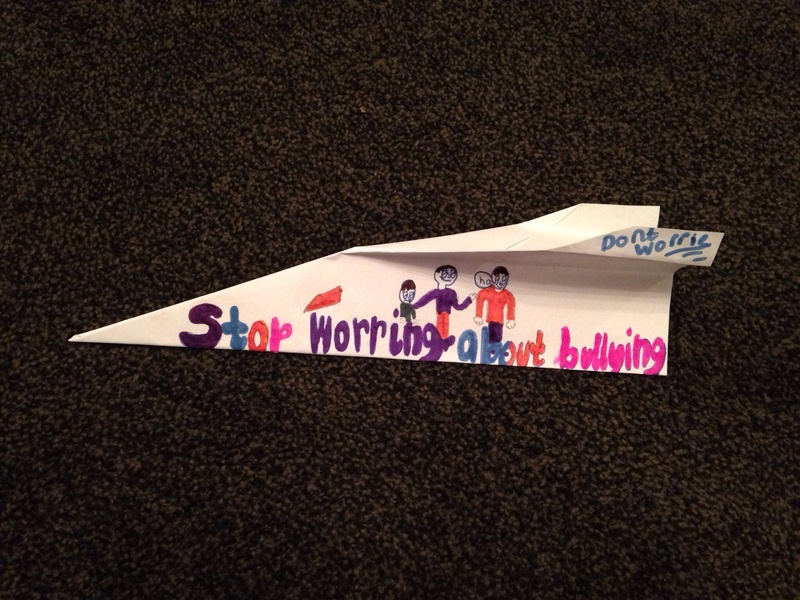 Not only does it look like it could fly really well but it also has a great stop worrying about bullying message on it too. Check out Jessica’s awesome creation! We even got some clips of planes in action! Both Harrison and Thomas sent in great planes! The competition may have finished but we’d still love to see your planes!